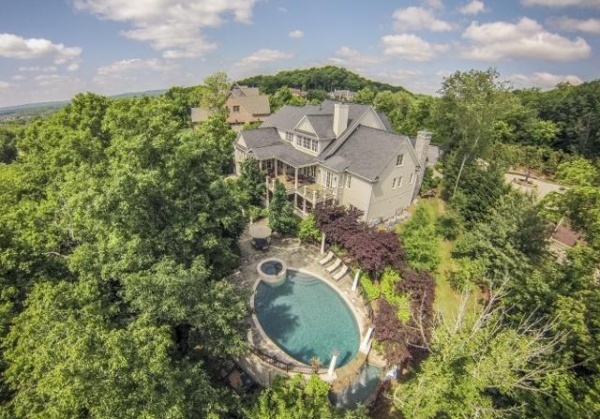 Beautifully situated in Laurelbrooke, one of Williamson Countyes most prestigious and regarded developments, this amazing home at 1715 Talbot Trail was designed with exceptional functionality built into its every detail. The East Hampton-style stone and brick home is surrounded by a lush landscaping on a cul de sac lot that offers privacy with entertaining in mind. For the family that calls it home, private and comfortable living spaces belie the homees total 9,040-square feet. But when you want to entertain and share the success that allows you to call this estate home, you can do so in style. 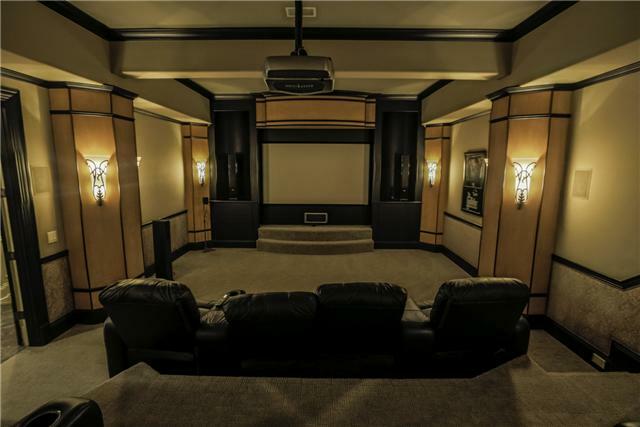 Included within the three floors is the 3,244-square foot, fully furnished basement with a second kitchen, breakfast area, living room with fireplace, and two bedroom suites; a theater room with a rear projection system and a 100-inch screen. The wine cellar holds 600-plus bottle wine collection, and comes complete with a separate tasting room. Guests can step out to the covered terrace. 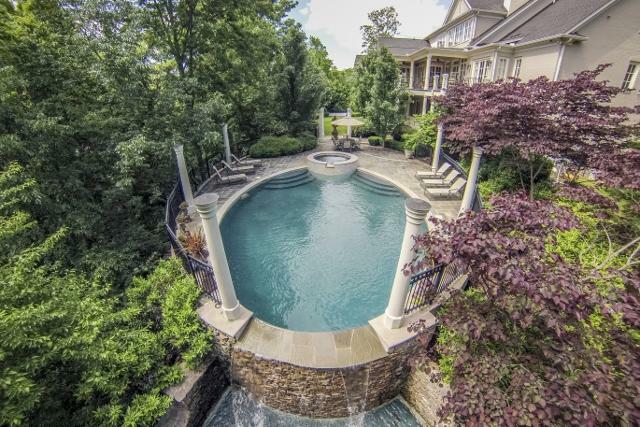 Outside there is a Gunite pool with a vanishing edge and spa. Back upstairs, the open kitchen that adjoins breakfast and gathering rooms, is the heart of the home and will be the gathering spot for family and friends. 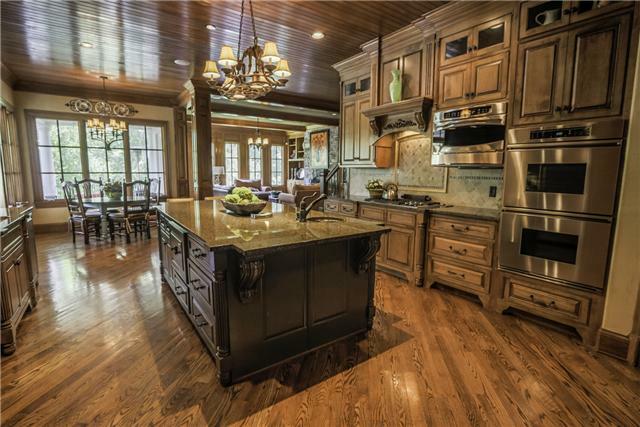 The state-of-the art appliances will please the most discerning home cook, personal chef or professional caterer. With two dishwashers, a gas cooktop, large center island, prep sink, built-in Subzero refrigerator and double ovens along with plenty of storage and granite countertops, everything needed is at hand. The gathering room lives up to its name. 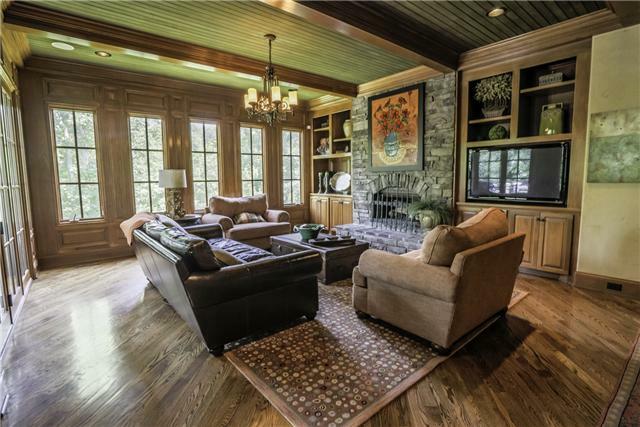 It is finished with a coffered bead-board ceiling, large stone fireplace and warm stained built-ins. The wall of windows offers incredible views year around. The formal living and dining rooms are just what you would expect and demand of a home of this stature, with custom architectural finishes, incredible lighting and a edesigned to impresse feel. 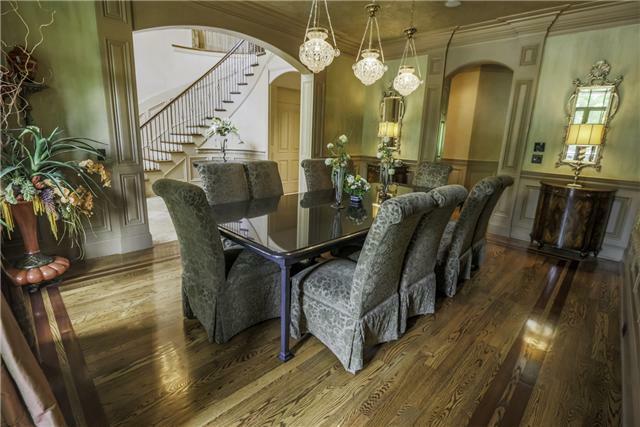 Seven total bedrooms, each with its own private baths and walk-in closets. The master suite is conveniently located on the first floor, with terrace access, and his-and-her separate closets and vanities. 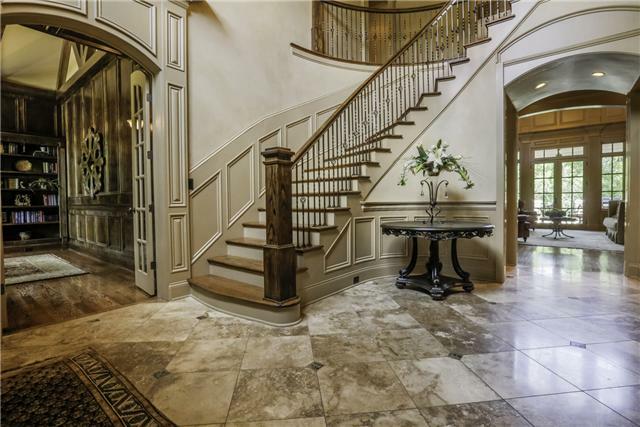 An elevator provides access to all three floors, but that would mean missing the opportunity to climb the curved staircase that is just one of the statement-making aspects of the Talbot Trail estate. 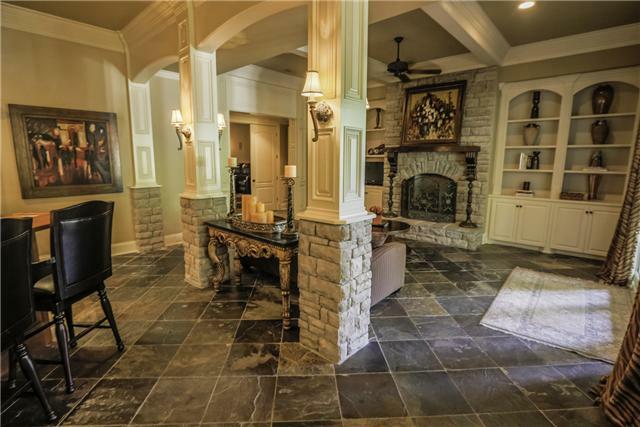 The home has a four-car garage on the main level, with abundant additional parking outside. 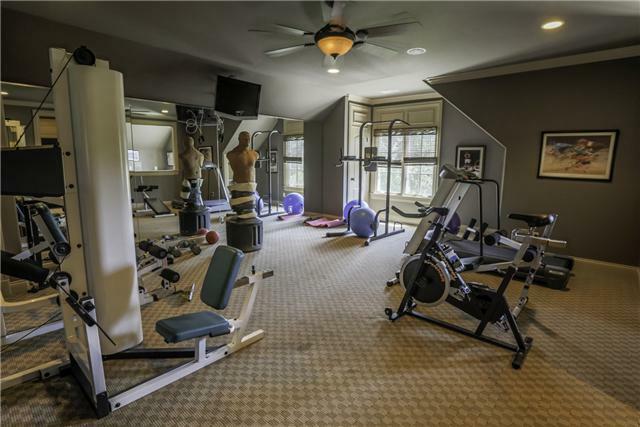 In addition to the pool, a sport court and exercise room offer plenty of opportunities for fun and workouts. The large fenced lot includes a hidden dog pen, and the entire .67-acre estate is wired for sound and security. It is zoned for Grassland Elementary and Middle schools and Franklin High School. 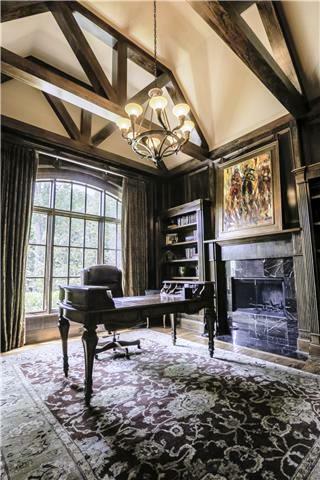 Want to know more about this amazing property, thates priced at $2.425 million? Contact listing agent Janis J. Martin with Keller Williams Realty at (615) 778-1818. Previous : TRAFFIC UPDATE: I-65 at Moores expected to be cleared by 11 p.m.